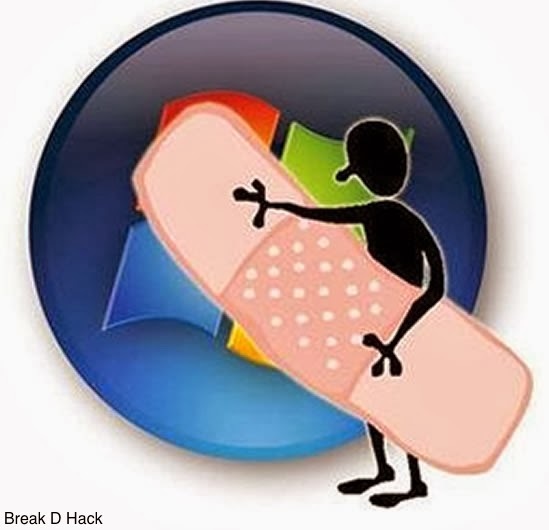 Windows has been having a very bumpy ride these days starting from the Windows mobile to tablets and now in PC market, Microsoft has given out the list of vulnerabilities that were found out in 2013 and it has reported around 147 vulnerabilities which are rated as critical. All of us who use a Window's system know how vulnerable it is from the past experience in Windows XP, but after XP every other iteration of Windows has been made little more clean in security stand point. The Iterations of windows which came after XP had an option of making users with the least permissions, this makes any changes to the system to requires Admin approval and this was one of the biggest change which had taken out most of the vulnerabilities that were in Windows XP. Hope this will help you in safe guarding your PC's and Laptops, there are lot of other vulnerabilities which arise when you use the system so keep in mind that you take good care of your system with a good up to date Anti-virus.